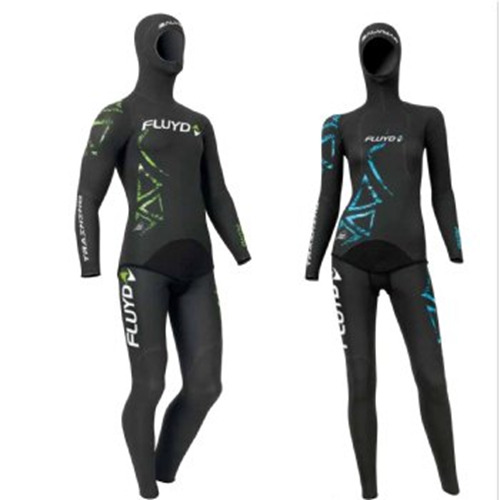 Two pieces wetsuit for training and apnea - 2,5/5.0 mm thickness. 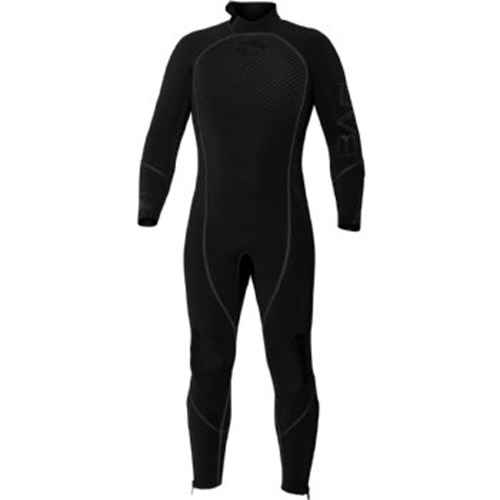 The first apnea wetsuit with HT Weld System joints for thermic maximisation, professional cut and high elasticity without parallel. Outside surface in highly flowing Shark Skin, over elastic, highly flowing and non-scratch material. 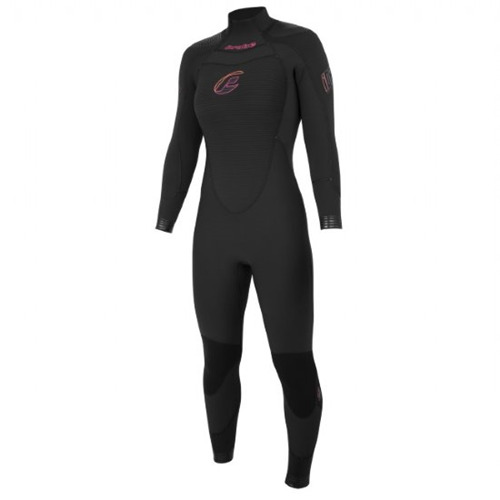 Two pieces wetsuit for training and apnea - 2,5/5.0 mm thickness. 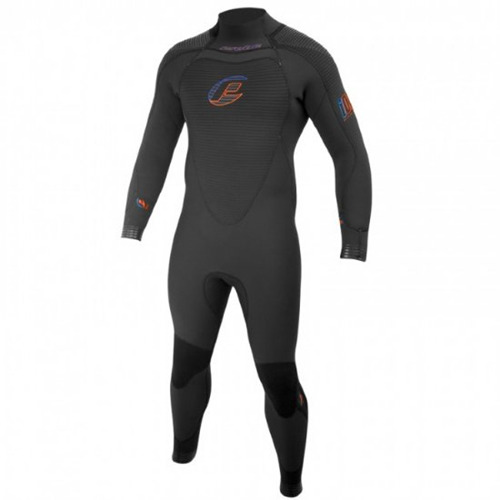 The first apnea wetsuit with HT Weld System joints for thermic maximisation, professional cut and high elasticity without parallel. 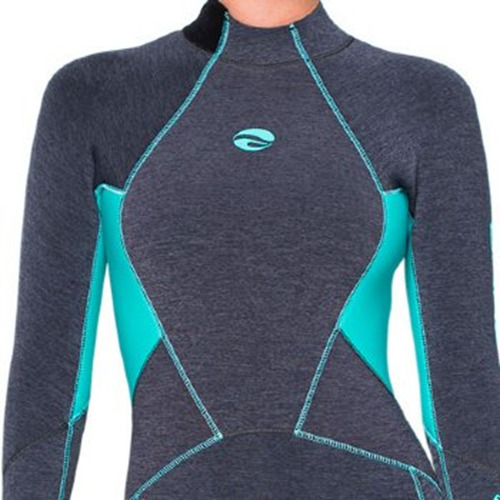 Outside surface in highly flowing "Shark Skin, over elastic, highly flowing and non-scratch material. - Outside surface in highly flowing "Shark Skin", over elastic, highly flowing and non-scratch material. - Inside stretch lining "JY Aqua Stretch" highly elastic and comfortable. - "SSRS System" innovative system on all the external edges. - "HT Weld System" joints for thermic maximisation and no water seepage. - Adjustable Velcro fastening that can be refolded to prevent damages to the fabric. - Tested by Davide Carrera in Vertical Blue 2013 Record - 103 m.
- " Shark skin" close-up of the outside surface "micro Diamond"
Outside surface treatment "micro-diamond", non-scratch material favouring the swimmer's motion. Over elastic inside lining, highly comfortable and easy to wear. Minimum water absorption and great "touch feeling". Toroidal rings on all the end parts for perfect watertight and high elasticity. Inside " Seam less" tape for a perfect cohesion of the different elements and perfect watertight.